21 – 24 February 2019 at the Siam Country Club Pattaya, Old Course. 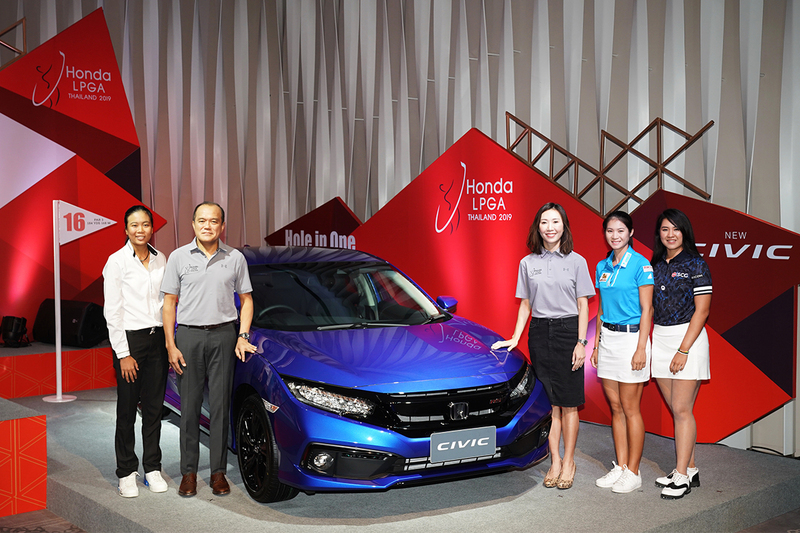 Up for grabs this year is a prize purse of $1.6 million (about 53 million THB) and the New Honda Civic 1.5 L. DOHC VTEC TURBO, TURBO RS Variant worth 1,219,000 THB for a hole in-one winner on the 16th hole. 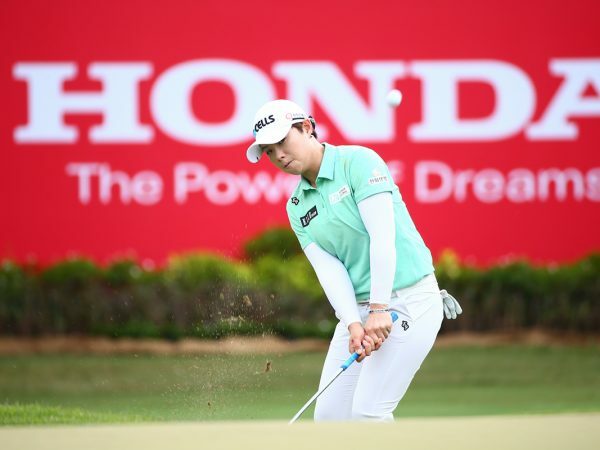 The Honda LPGA Thailand 2019 features 70 female golfers such as Minjee Lee from Australia, Sung Hyun Park from South Korea, Brooke M. Henderson from Canada, Nasa Hataoka from Japan, and defending champion Jessica Korda from the United States along with local stars such as the world No. 1 Ariya “May” Jutanugarn, Moriya “Mo” Jutanugarn, Pornanong “Wan” Phatlum and Thidapa “Junior” Suwannapura. Beside the competition, the event will also feature additional activities and a full range of facilities to welcome all visitors and to promote Thailand as a world-class golf destination. 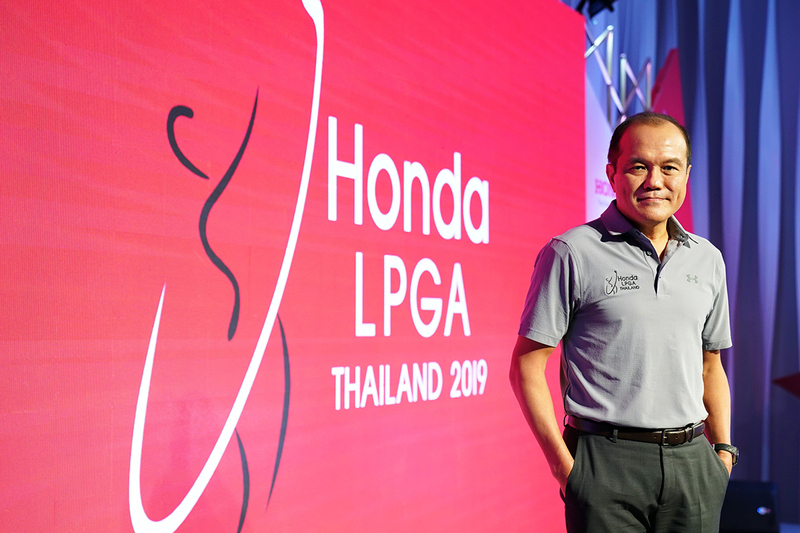 The Honda LPGA Thailand 2019 will be held under the theme of ‘Dream Big’ to inspire golfers from all backgrounds and skill levels to pursue their dreams in the world arena. Beside the tournament, there will be a Junior Golf Clinic on 18 February with the objective to facilitate skill development for young Thai golfers and to develop golf in Thailand. Junior golfers will have the opportunity to learn from Thai golfer Pajaree “Meow” Anannarukarn and Hina Arakaki from Japan who will be sharing their professional experience with the participants. Additionally, a Golf Leaders Conference will be held on 21 February to encourage people in the golf industry to exchange knowledge on sustainable golf development in Thailand. One of the special guest speakers of the conference will be former world No.2 and 2010 U.S Women’s Open champion Paula Creamer. There will also be a Charity Night where the collected donations will be contributed to the Siriraj Foundation and CSR activities among local schools. During the tournament week, players will also have the opportunity to put on Thai silk for a photo call. 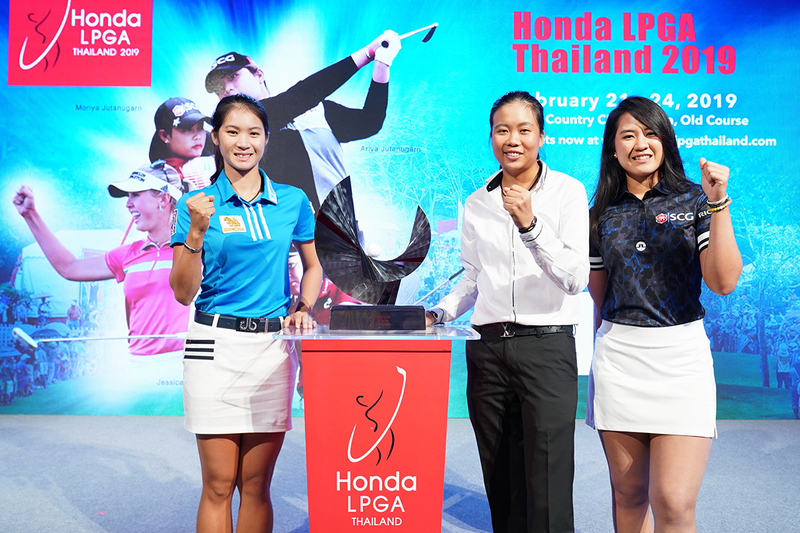 For more information and to purchase tickets, visit www.hondalpgathailand.com or follow us on Facebook at www.facebook.com/lpgaThailand.